Gelatin-silver photograph on Ilford VC FB photographic paper, image size 19.6cm X24.4cm, from a 8x10 Fomapan 200 negative exposed in a Tachihara 810HD triple extension field view camera fitted with a Wollaston Meniscus 450mm f9 lens. Signed, stamped, and annotated verso. If distant memory serves me well, this is Mrs Maris, isn't it? I am increasingly fond of delights the soft focus lens lavishes upon us so abundantly. My fascination was re-ignited with the neg I found recently from the Imagon I once owned. But for me, the Imagon is not soft focus enough. This is so lush. Good memory Walter! It's the other (better?) half of the team, Zigi Georges, who has done enough large format photography to tolerate a bloke on a ladder looking down at her through a ceiling height 8x10 view camera. She insists she is quitting commercial photography, resigning from the AIPP, getting away from cameras, etc, etc. But she's just taken a bunch of cameras and gone on an extended high country shoot to keep up with customer demand for her pictures. Go figure. Maris wrote: But she's just taken a bunch of cameras and gone on an extended high country shoot to keep up with customer demand for her pictures. Go figure. We are addicts, one and all, and there is no explaining the druthers of the addicted. The best we can hope for is that a potent antidote to addiction remains elusive to medical science. Nice portrait Maris and a unique angle. Back to the high country again? Seems like she spends more time there than home! I'm curious and asking and hope I don't offend, but what is the appeal of the soft focus lens? I've been doing a bit of reading and research about them lately and can't quite put my finger on the appeal. Seems like used in the right applications they can be stunning. Is there a more solid school of thought or use/opinion on them? What callls for the use of a soft focus lens? When is the 'right' time to use one? Interested to hear your thoughts on them. Alex, soft focus lenses work with spherical aberration where a sharp "core" image is overlaid by a out-of-focus one. The proportions of "sharp" and "soft" are exquisitely sensitive to f-stop. With my 450mm meniscus lens f9, f10, f11, and f12 all look different. Close study of the ground glass is needed to catch the optimum aperture for the effect desired. The learning curve requires persistence and a tolerance for failure. Soft focus usually stands for "impressionism", "dream states", "luminosity", "nuance", "nostalgia", that sort of thing rather than a detailed literal rendition. 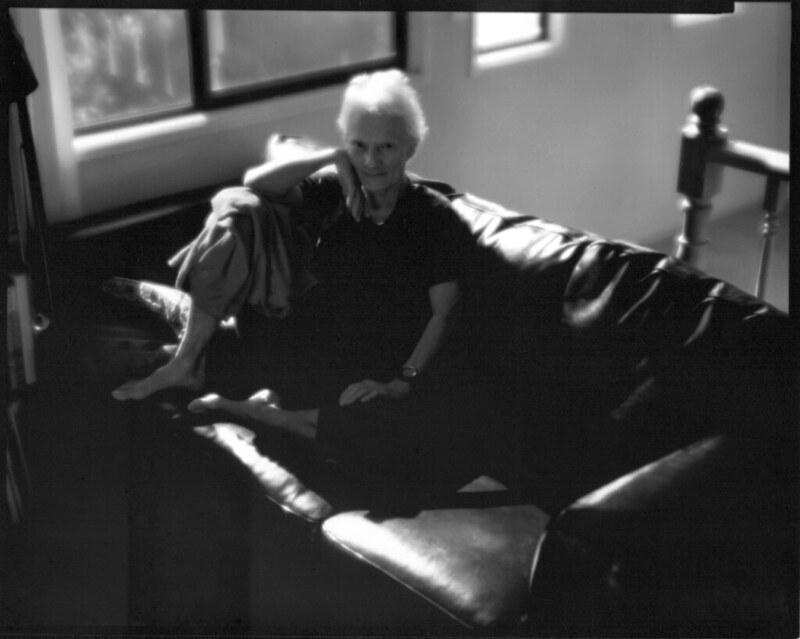 Cynics may suggest that soft focus lenses were invented to generate flattering portraits of older women. 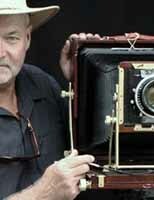 I reckon that soft focus and wet plate don't go together. The signature of each process is too strong to abide the clash. "The Soft-Focus Lens and Anglo-American Pictorialism" by W R Young. This is a PhD thesis submitted to St.Andrews university in 2008. Lots of reading!